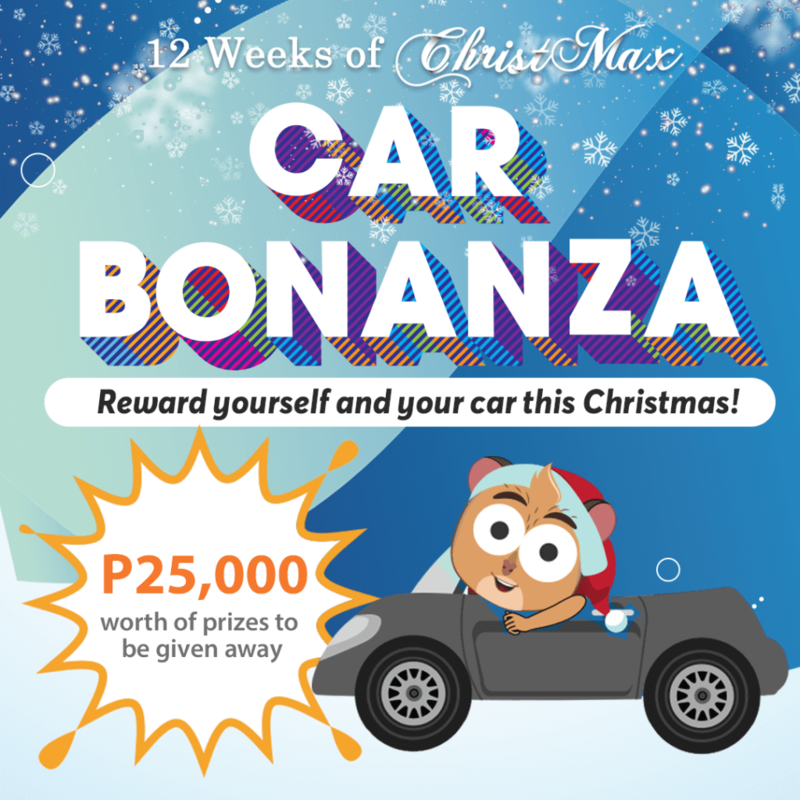 12 Weeks of ChristMax: Sign Up for Our Newsletter! 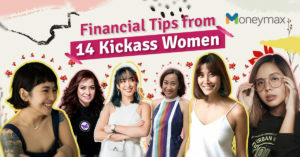 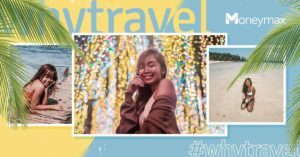 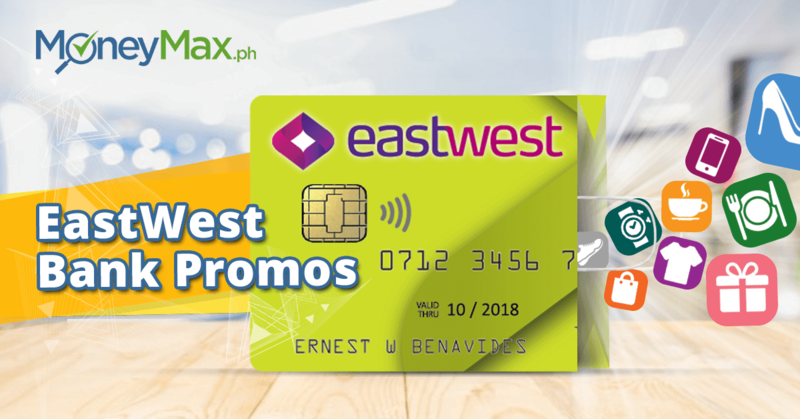 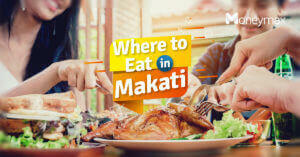 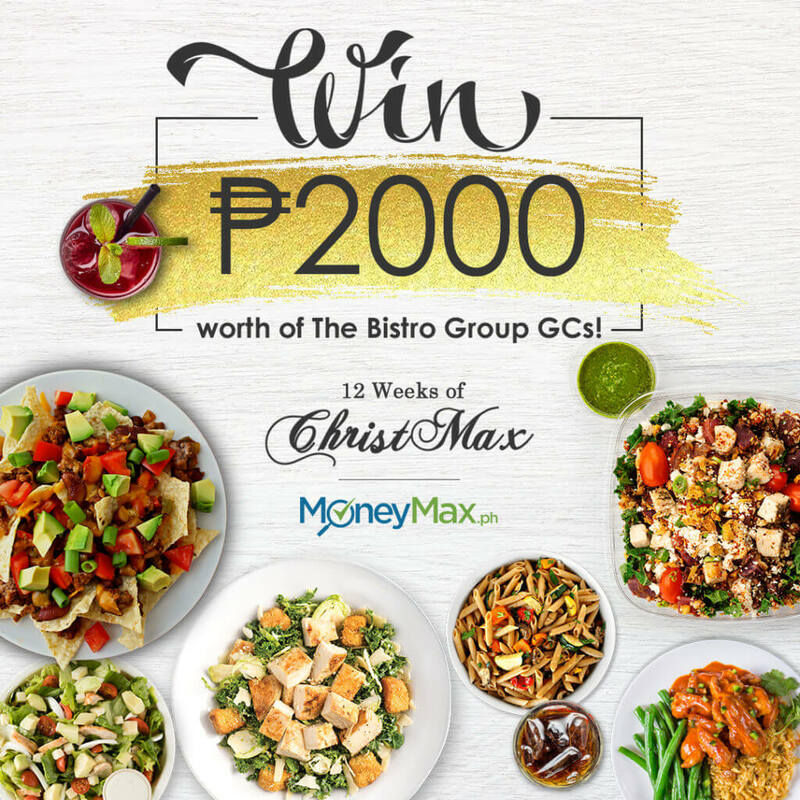 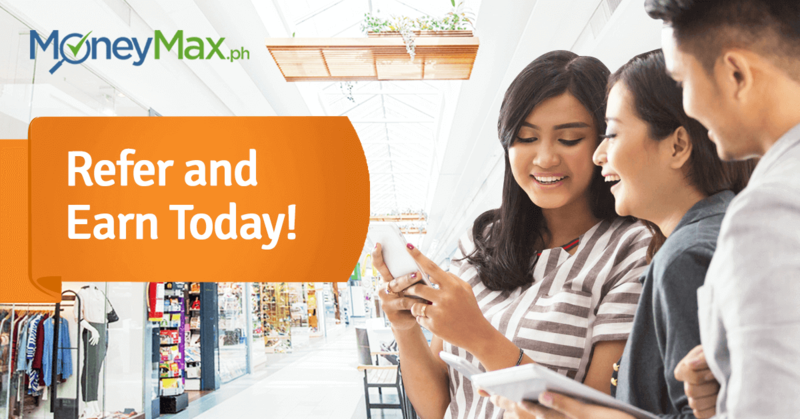 Refer a Friend and Earn P500! 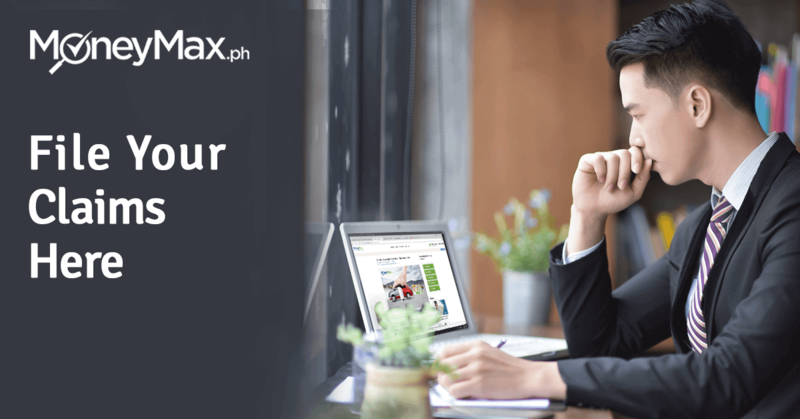 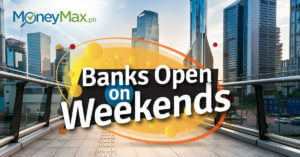 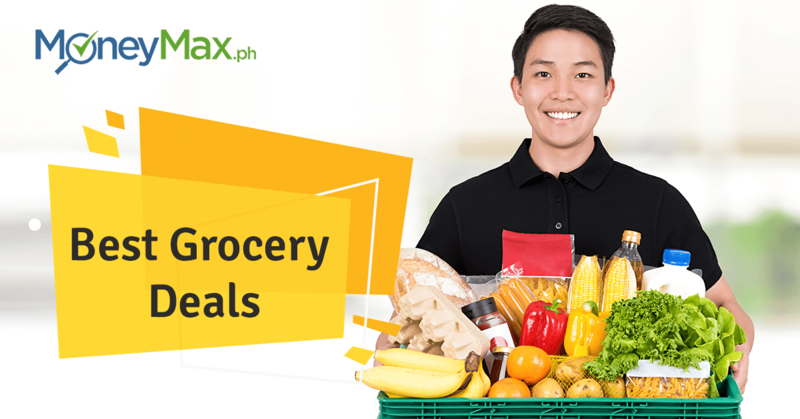 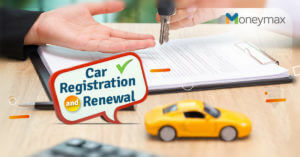 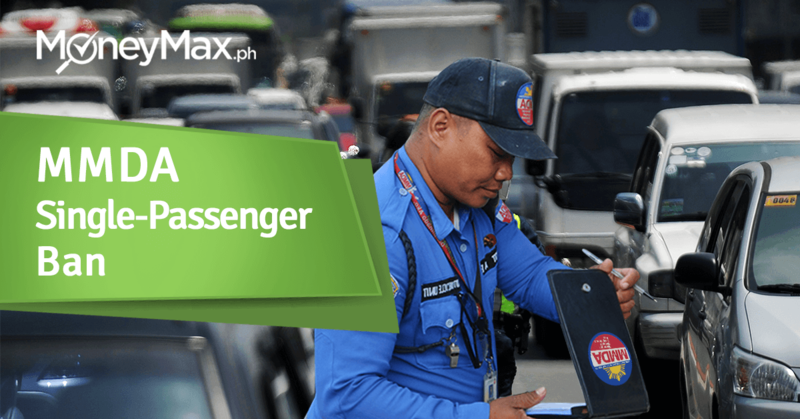 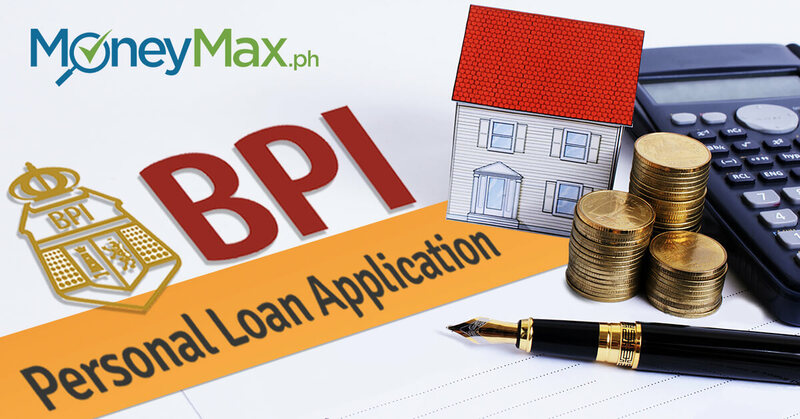 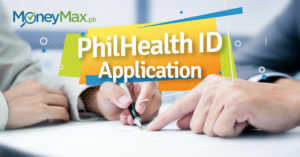 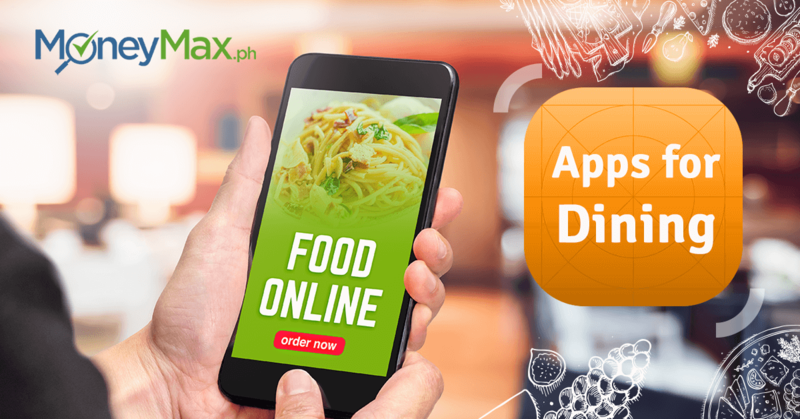 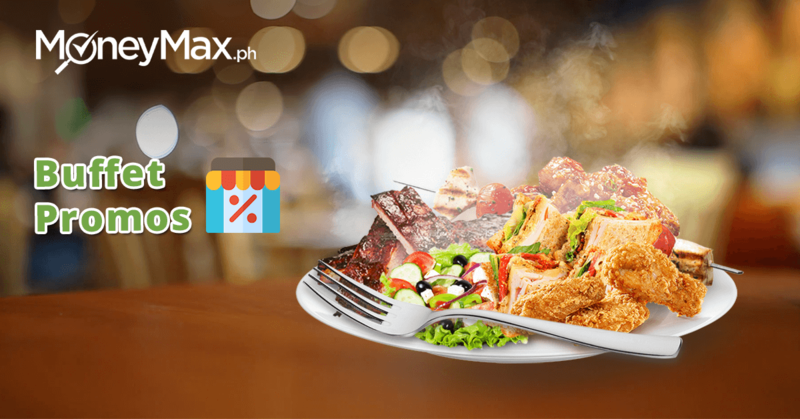 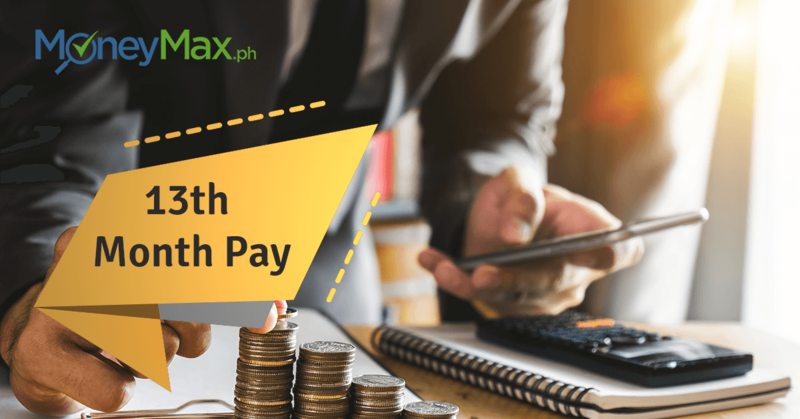 Experience Hassle-Free Claims Processing at MoneyMax.ph!